ANAHEIM, Calif. – January 26, 2019 - Winners in 23 technical and eight creative excellence categories were announced at the 34th Annual NAMM TEC AWARDS, Saturday, January 26, from the global NAMM Show in Anaheim, CA. Presented by The NAMM Foundation and held annually, the event recognizes the exemplary achievements and innovations behind the sound of recordings, live performances, films, television, video games and multi-media. Comedian Demetri Martin returned as host. Several companies scored dual wins for Outstanding Technical Achievement: Universal Audio picked up two awards for their OX Amp Top Box under the category of Musical Instrument Amplification & Effects, while their Arrow audio interface won for Computer Audio Hardware. JBL also celebrated dual wins for their 3 Series MkII under the Studio Monitors category, and in Sound Reinforcement Loudspeakers for the company’s VTX A12W Line Array Loudspeaker. Proving the NAMM TEC Awards is one of the best nights in music, songwriter Steve Lukather was on hand to introduce GRAMMY award-winning guitarist, singer-songwriter Peter Frampton as the newest recipient of the Les Paul Innovation Award. 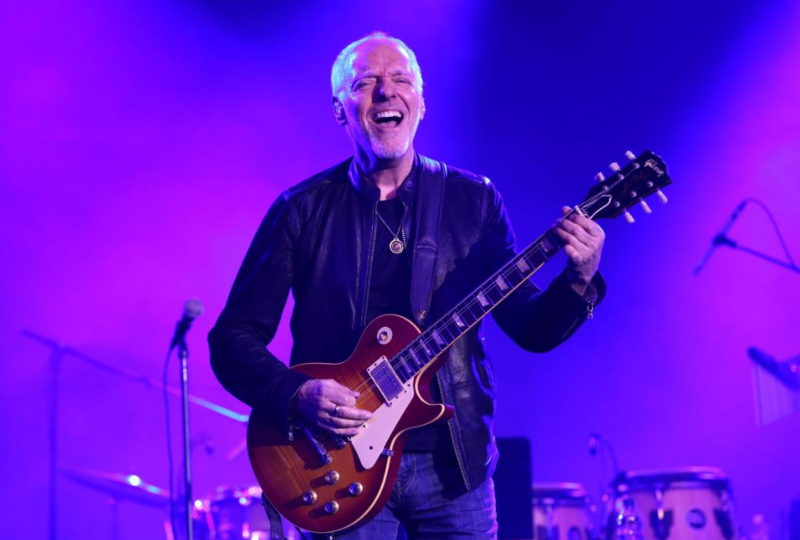 After rocking the hall with several classics that included “I Want You to Love Me,” and “Blackhole Sun,” dedicated to the late Chris Cornell, Frampton remarked, “Les Paul was the godfather of modern recording, the most innovative of guitar players, and the creator of what we do. It’s a debt we all owe him. Whatever I’ve done to win this amazing recognition started with Les. Les showed us that innovation isn’t about high tech or money – it’s about ideas and using the tools at your disposal to make music in ways it’s never been made before.” The award has been presented annually to remarkably-distinguished and accomplished individuals from the music industry, such as Jackson Browne, Joe Perry, Todd Rundgren, Pete Townshend, Lindsey Buckingham and beyond. Read more about The Les Paul Foundation by visiting https://www.lespaulfoundation.org/. 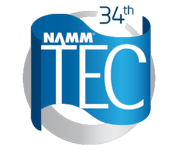 For more information about NAMM TEC Awards, visit www.tecawards.org. For more information about The Les Paul Foundation, visit https://www.lespaulfoundation.org. Presented annually by the NAMM Foundation during The NAMM Show, The NAMM TEC Awards recognizes the individuals, companies and technical innovations behind the sound of recordings, live performances, films, television, video games and other media in 23 Technical and 8 Creative Achievement Categories. 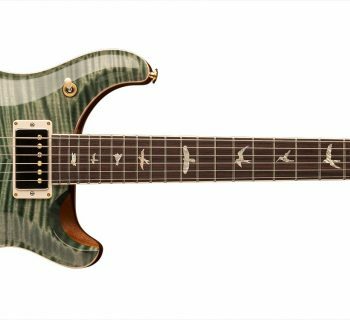 The Les Paul Innovation Award is given at the event in tribute to musical artists and others whose work has exemplified the creative application of audio technology. 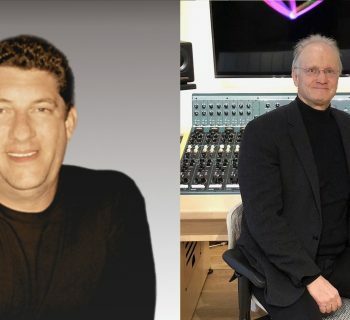 Through its Hall of Fame, The TEC Awards also honors the pioneers of audio technology and the music industry’s most accomplished producers and audio technicians. 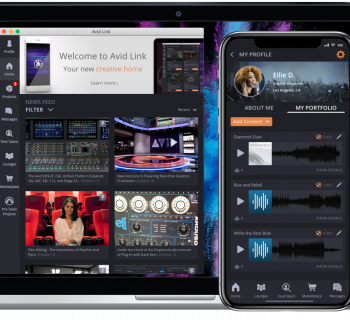 The NAMM Foundation’s TECnology Hall of Fame celebrates innovations and groundbreaking technical achievements of the past.